*Note: You Must Sign and Submit the PBS Liability Agreement to place an order. 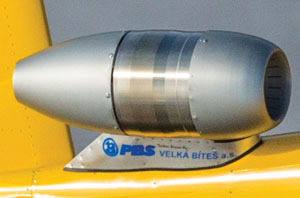 Includes Throttle Quadrant, Cockpit Engine Instrument, and all additional PBS accessories required for installation in the SubSonex Personal Jet. For More Information, go to the SubSonex home page.